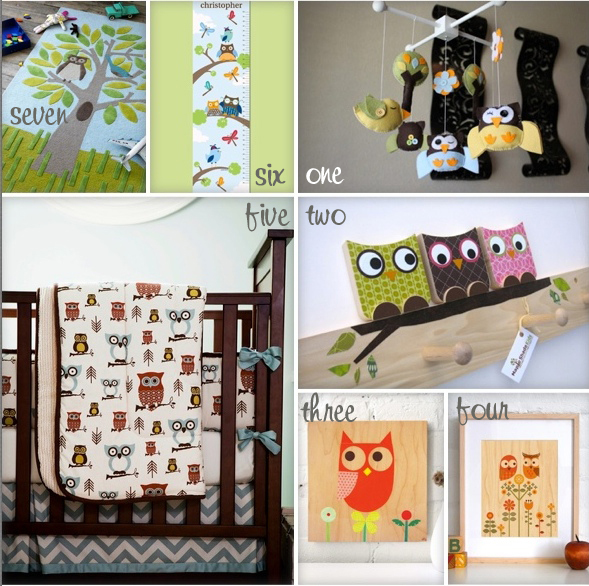 Home » Child Style ~ Retro Owls in the Nursery and for Play! One of the hottest (and cutest) design trends right now is the Retro Owl. 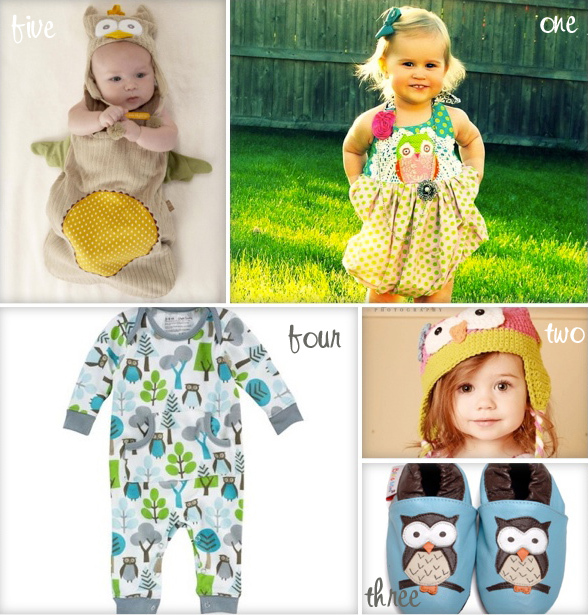 The personable little guys are perfect for the nursery, playroom or even to wear because (for the most part) they are gender neutral. Last week we found some fabulous owl wall decals. 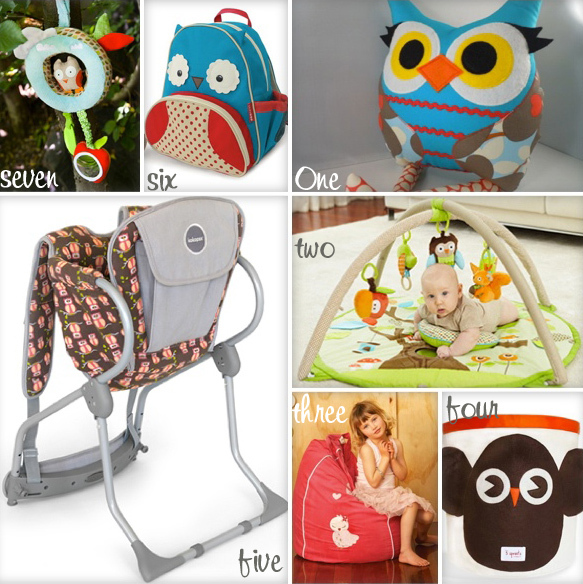 This week we have rounded up some of our favorite Owl decor items, toys, gear and clothing. And while they don’t all go together, they’re all really cute! 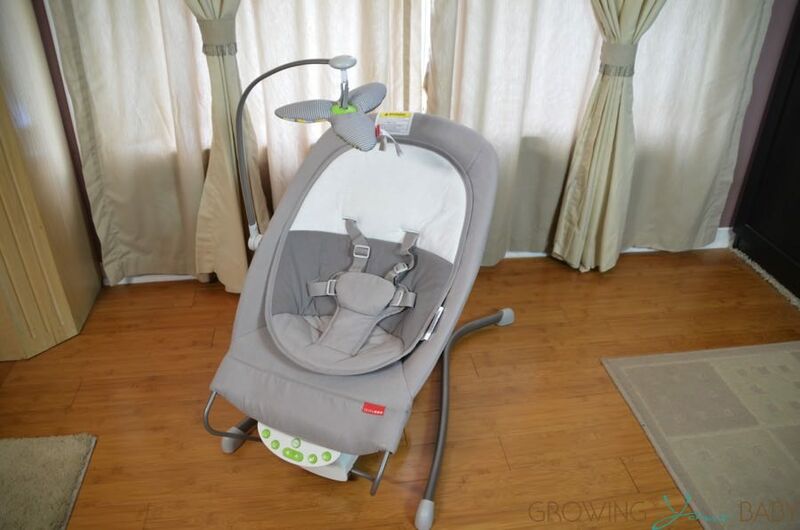 Texas Mom Welcomes 16lb Baby Boy!